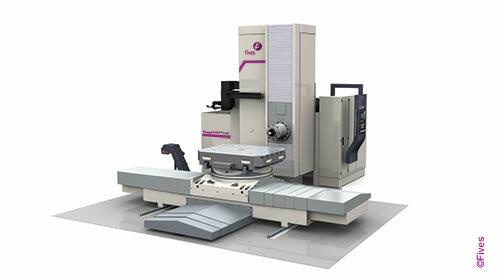 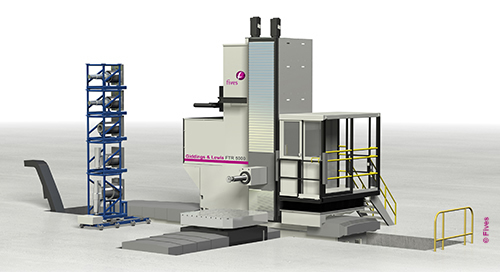 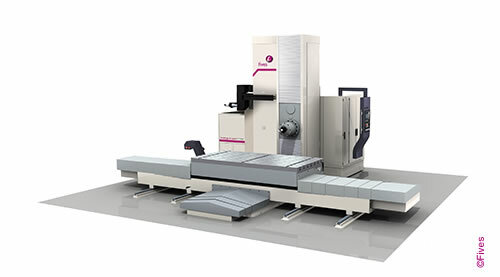 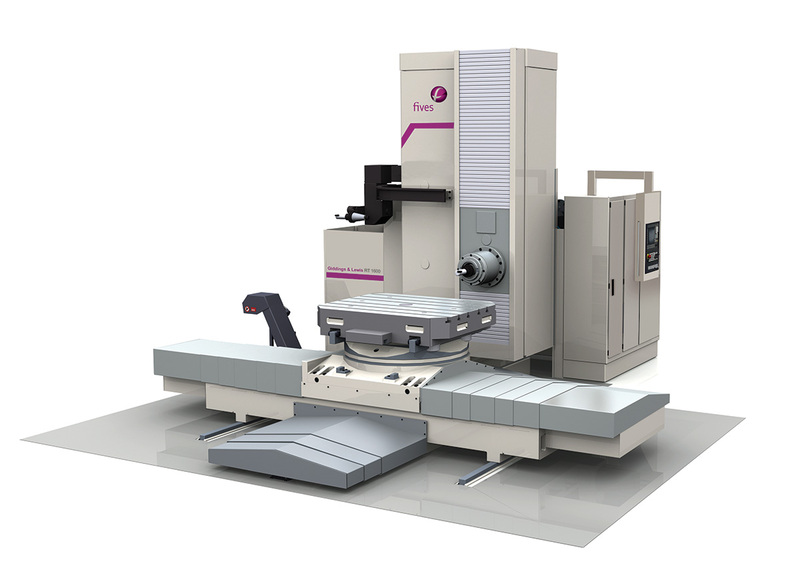 Fives offers its Giddings & Lewis RT Series with a built-in contouring rotary table. 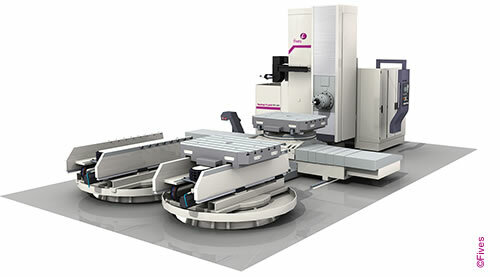 The flexibility of an additional axis makes this machine well-suited for prismatic parts requiring work on multiple surfaces. 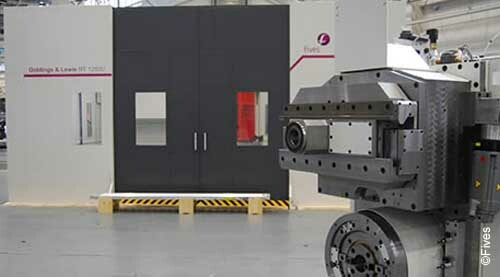 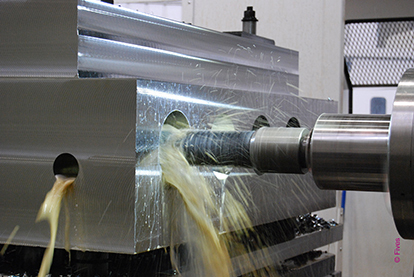 Heavy, high-precision cuts are possible with the rigid machining platforms of all Giddings & Lewis boring mills.